One of the best ways of transforming any type of outside space whether it’s a courtyard, family garden, country garden or rolling acres is to install a natural stone patio or terrace. Its unique beauty is always a delight to see and there are styles of natural stone floor tiles to complement all types of house from ultra-contemporary designer tiles right through to traditional and rustic. There is such a wide range of natural stone now available that whatever type of garden you have there is sure to be something suitable that will transform your outside space whether it is a small courtyard garden or has acres of space. But knowing that there are suitable natural stone tiles out there is the easy part – choosing which tiles are right for your patio is harder. 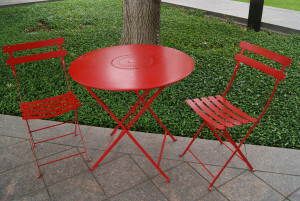 And it is not just the colour that you need to get right – the surface finish is even more important – does it need to be slip-resistant, will there be young children playing on it, does it need to be hard-wearing? These are some of the questions you will have to ask yourself before you even begin to look at the choices available. In addition, natural stone will have unique characteristics depending on which quarry it came from and may also have a special finish depending on the manufacturer. So one type of slate, for example, may not be the same if it has come from different quarries or was cut and finished by a different manufacturer. Most natural stone has an indefinite life-span (think of all the ancient buildings made of natural stone that are still standing across the world) but if it has a special finish then another consideration is the longevity of the finish – will it be hard-wearing and last many years or will the special character of the finish disappear under the effects of harsh weather? Clearly the choice of finish is not simply about its beauty at the time of laying the natural stone but also how it will look in a few years’ time since a patio is not the type of structure to be frequently changed although one of the advantages of natural stone is that there is an active second-hand market for pre-used tiles if you do ever decide to replace them. 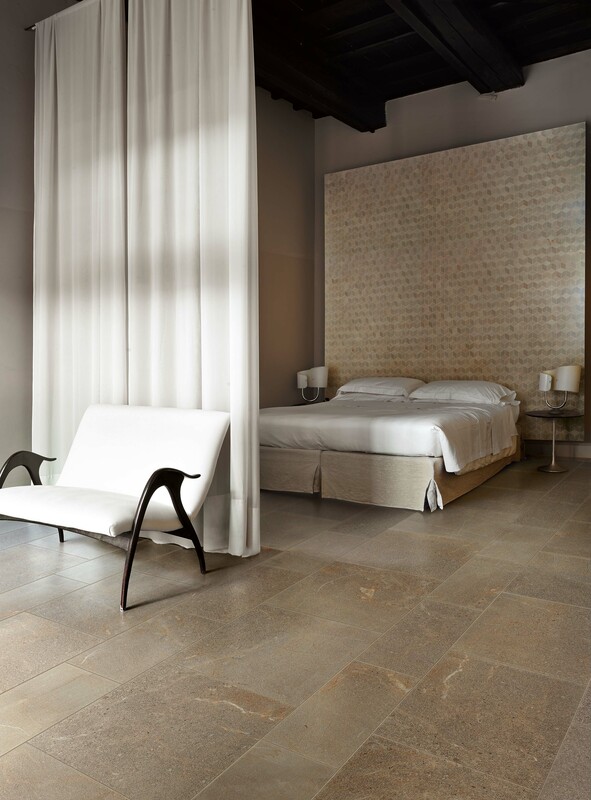 Depending on their size and thickness, most natural stone tiles can be laid as a patio onto a bed of sand although some slate tiles may require a bed of mortar. But any areas that will be used as a driveway or parking for vehicles will need a concrete base. Natural stone tiles are available in a huge range of shapes and sizes from widths of 300mm and this range of sizes can allow you to design a unique layout for your patio. This might be a regular pattern or many people choose a random layout which can look equally attractive, particularly for a large area in a rustic setting. But even with just a single shape and size you can achieve a stunning patio, for example, rectangular tiles laid out in an offset pattern like brickwork can look particularly effective in a small area. 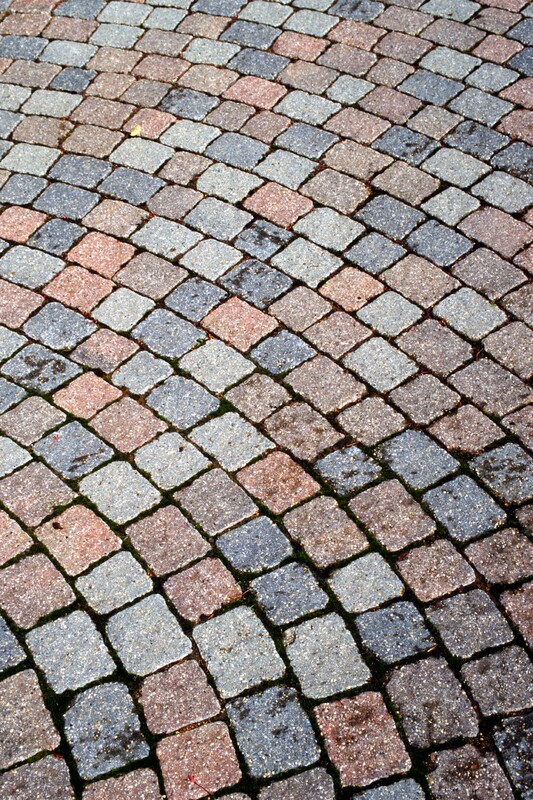 Although natural stone tiles can be expensive, the advantages of a natural stone patio are that it will look beautiful from the day it is laid for a lifetime and is available in such a variety of colours and styles that it will suit any type of home; rustic, traditional or contemporary. Its colour might weather but will not fade as coloured concrete alternatives do. It is resistant to harsh weather conditions and is relatively low maintenance, with only the possibility of the pointing needing replacing at some stage. Whilst there are cheaper alternatives to natural stone on the market, and you can use porcelain tiles for a patio and even some ceramic tiles providing their water absorbency level is low enough, nothing quite beats the organic look of natural stone tiles on a patio.